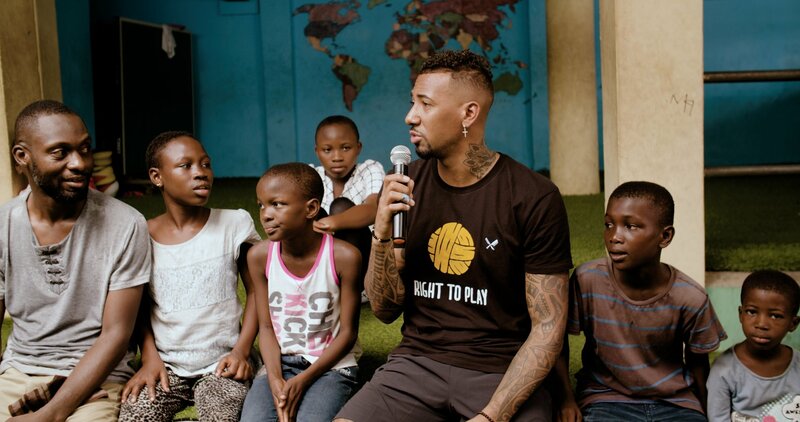 A group of Ghanaian girls and boys form a circle around Jérôme Boateng, the professional football player visiting their school from Germany’s Bayern München football club. His fancy footwork has the children transfixed, all of them eager to get into the game. It's not just the opportunity to learn some skills from an international football champion that’s drawing them in. These children know that play is their power. 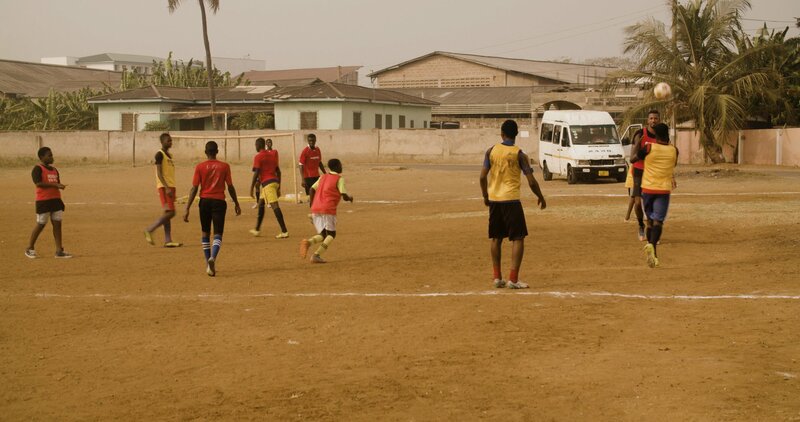 With approximately 100,000 children in Ghana’s capital city living on the streets, the need for play-based learning is paramount. 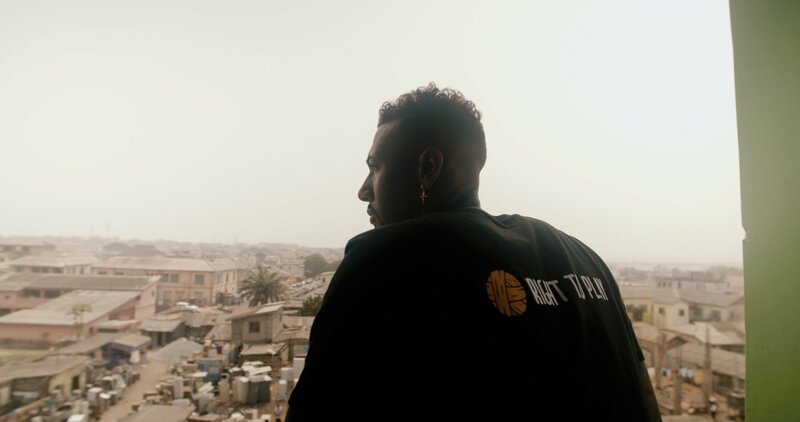 Our partner organization the Street Children Empowerment Foundation is addressing this dire situation in one of Accra’s poorest districts, Jamestown. Here, they rescue, rehabilitate and reintegrate street children into society, while teachers and coaches trained in Right To Play’s play-based approach to learning lead the girls and boys in activities and provide them with support and empowering role models, like Jérôme. Throughout the day, Jérôme joined the children in their play activities, drawing, singing and reading to them and gaining insight into how play enhances learning for children and builds critical skills like confidence, tolerance and acceptance. It was a new and enlightening experience for him. 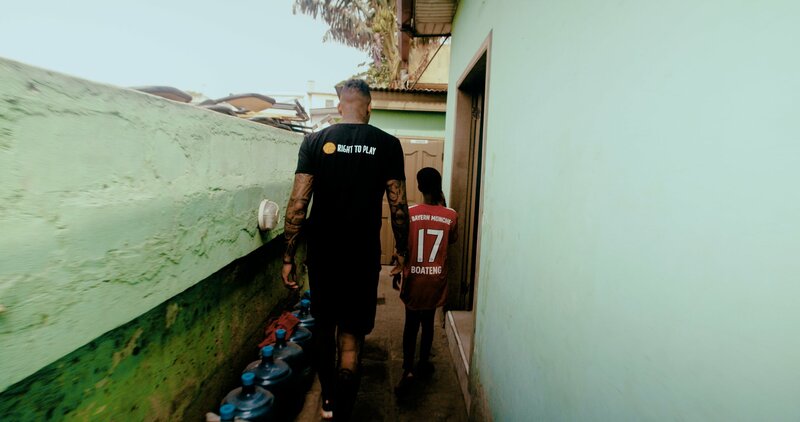 Jérôme’s visit wouldn’t have been complete without a game of soccer and he joined an inclusive girls and boys football tournament in Nima-Maamobi, Ghana’s biggest urban slum. Hosted by our partners the Nima-Maamobi Girls and the Diamond Seed Club, the focus was on using soccer to promote gender equality and to dismantle gender stereotypes and barriers. Jérôme spontaneously joined the players on the field and led them in a warm up. 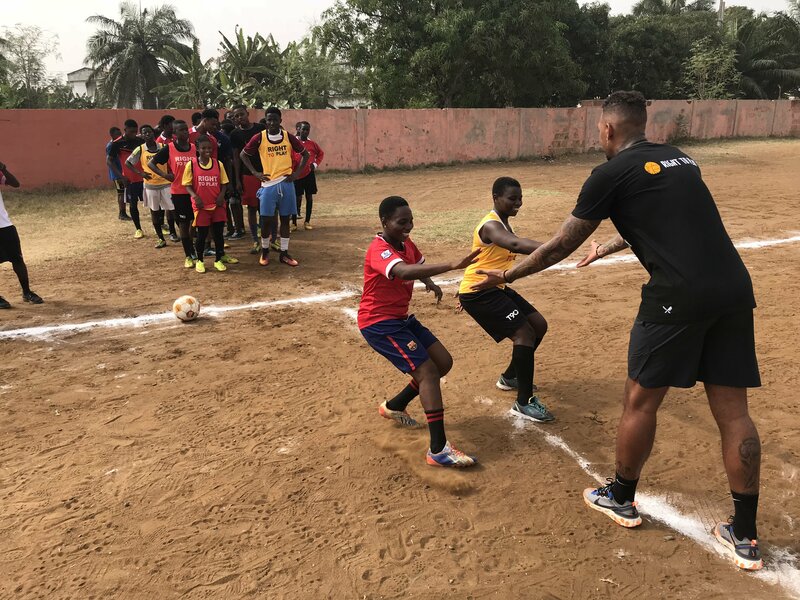 In between each game he sprinted back onto the pitch to connect with the children, joking and laughing with them and sharing coaching tips to hone their skills. 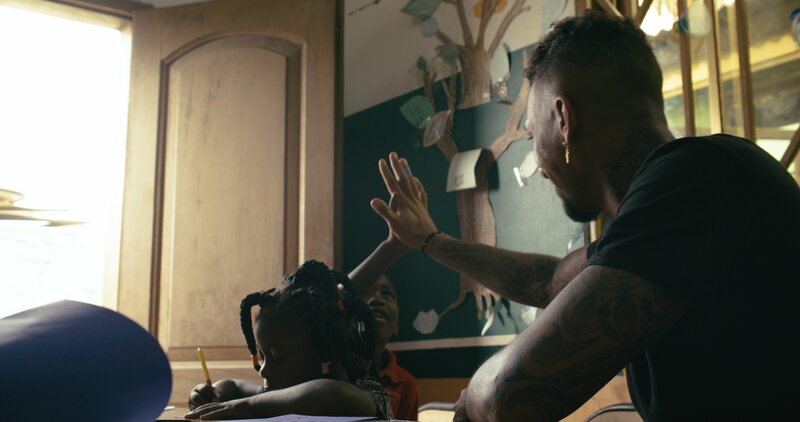 With approximately 3,000 teachers and coaches trained in and using Right To Play’s play-based learning approach, more than 125,000 children in nearly 700 schools across the country are being fueled with the hope and opportunity to overcome barriers such as gender equality and the right to attend and stay in school. Through our football programs, these girls are finding their voices, while all of the children are developing self-esteem and leadership skills, as they prepare to become the trailblazers of their futures and within their communities. A day full of emotions and new impressions for everyone: big smiles on the faces of the children and youth and a visibly moved World Cup winner – we call it: Power of Play.